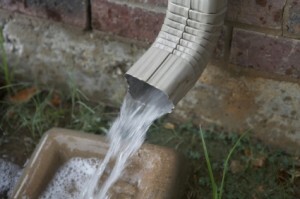 A very important element for your house is the downspout. 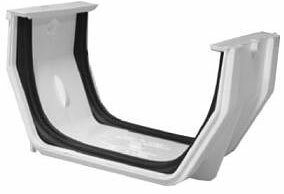 Downspouts have an important role on keeping your house safe from water and in the same time it is an important accessory for the design. 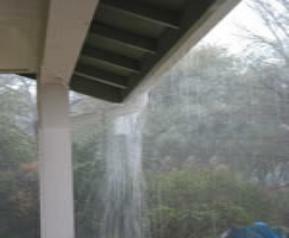 We all know that the role of the downspout is to divert the water away from the house foundation and walls. 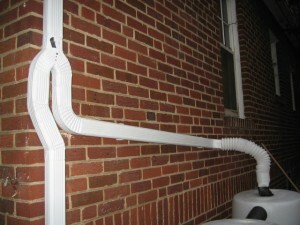 An issue that can occur for the downspouts is represented by the spacing around the house. 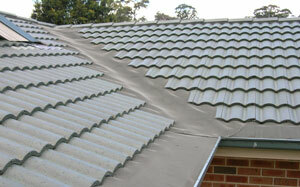 Read the article bellow if you consider that your downspouts must be rearranged. 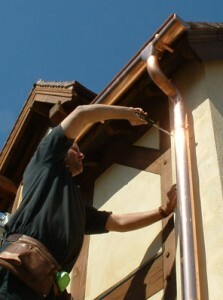 First, you have to assure that you have installed downspouts at every corner of your house. 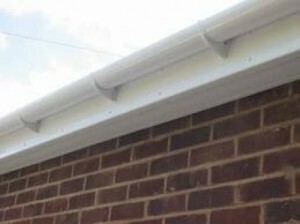 Downspouts should extend from the roofline all the way down to the ground. You will need to install clamps at every 5 to 8 feet distance between them and fix them well into the wall. 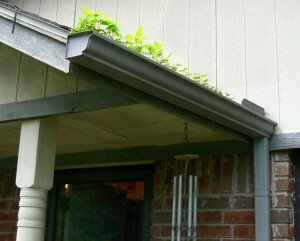 Next you will have to install a downspout over the porches. 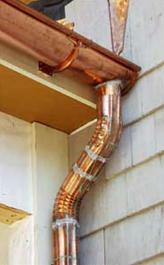 You won’t want water to fall into the porch, so you will need to install a downspout over it. 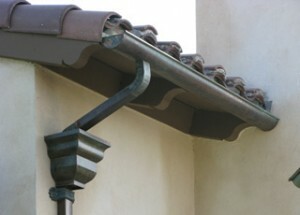 Make sure that you secure the downspout with clamps along the house. Another important thing to care about is extensions. 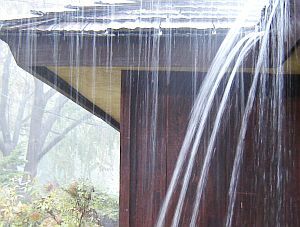 You will certainly want water to stay away from your house foundation and walls, so you will need to attach extensions above or below ground. 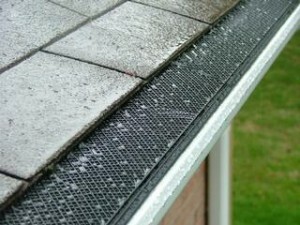 You can simply attach them by screwing or sliding them to the end of the downspout. 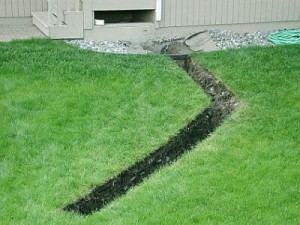 You will need to dig a trench if you decide to bury the downspout extensions and use a plumbing adhesive before you dig it into the ditch if you want to secure it. 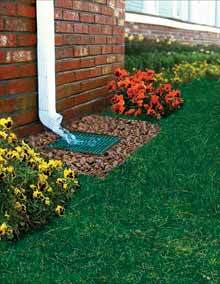 You will need to check periodical the water flow and see if you need another downspout. 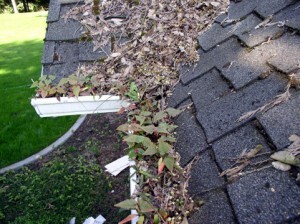 What makes the gutter to overflow?